Join us at Seppeltsfield Winery for the annual French event “Bonjour Barossa” – a boutique and market-style French food, wine & cultural celebration. 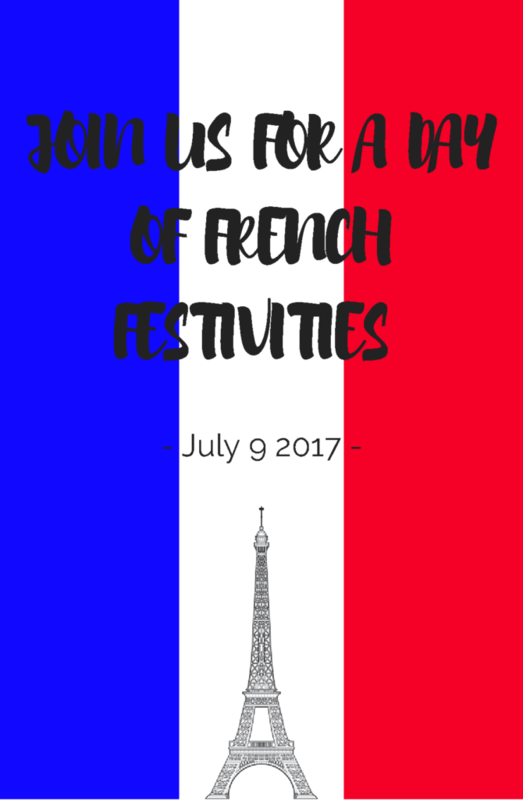 Held the week prior to Bastille Day (French National Day) and includes ‘French foodie’ indulgences such as patisserie (pastries & desserts), boulangerie (breads & baked goods) and charcuterie (cured and smoked meats), along with other favourites of beef bourguignon, oysters, cheese, crepes and ice-cream. 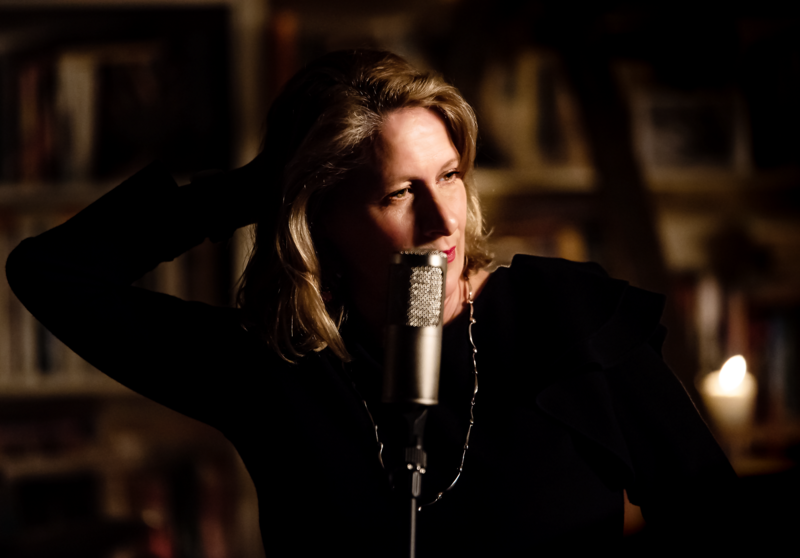 Join us for cooking demonstrations by Le Cordon Bleu, live Parisian jazz music by Louise Blackwell and the French Set as well as an exclusive Pol Roger Champagne Lounge and Masterclass. Discover the magic in your own back yard and be transported to the cobbled streets of Paris this Winter. Family friendly – face painting, petanque (bocce) and Punch & Judy puppet shows. Pre-purchased tickets $15 per person including etched Bonjour Barossa wine glass. Children under 18 free.